The defendants charged for their respective roles in the Bundy Ranch have reached the half-way point to trial. 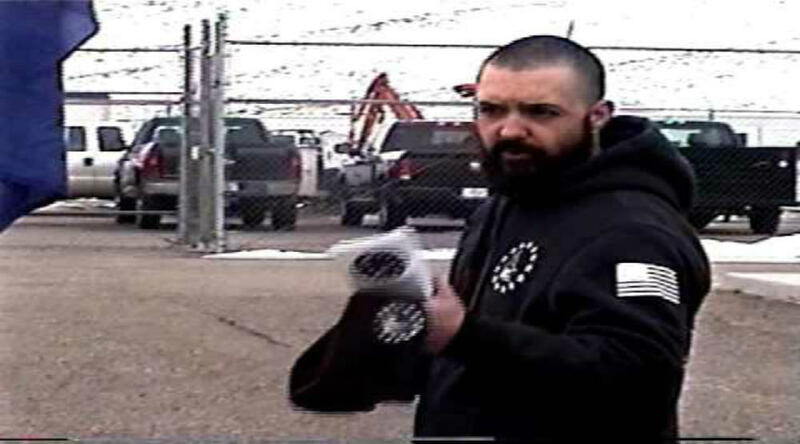 Eric Parker speaks from prison with firm resolve to stand against Government intimidation. A couple of defendants have opted to plea out and at least one charged in both Oregon and Nevada has turned state’s evidence as a “cooperating witness”. Parker believes that his actions, and the actions of others, on that day are protected in the inalienable right to life and liberty; granted by God, protected by the Constitution, established in natural rights. 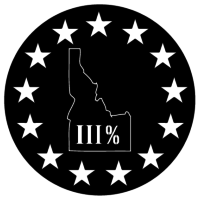 The Idaho III% is a grassroots organization committed to Constitutional activism within the parameters of the rule of law and public service at the local, regional, and state level. It is not anti-government, is not and does not function as a militia, and is not a subsidiary or affiliate chapter of any of the several national-level Three Percent Movement groups. The San Francisco 49er's Village IdiotEvolution -- Science or Pompous Ancestor Worship?